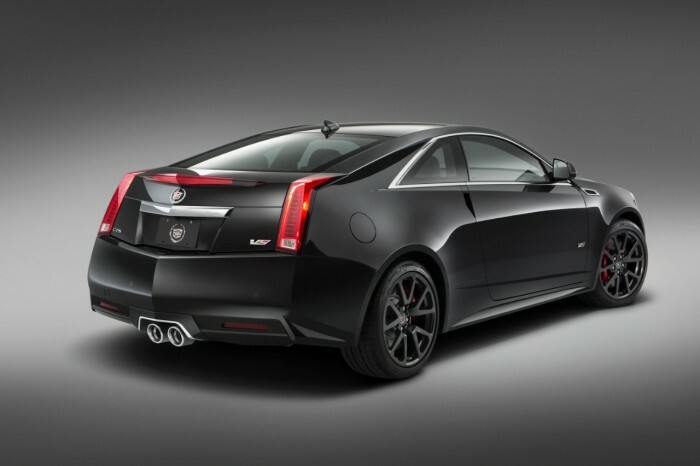 Meet the all-new 2015 Cadillac CTS-V Coupe. 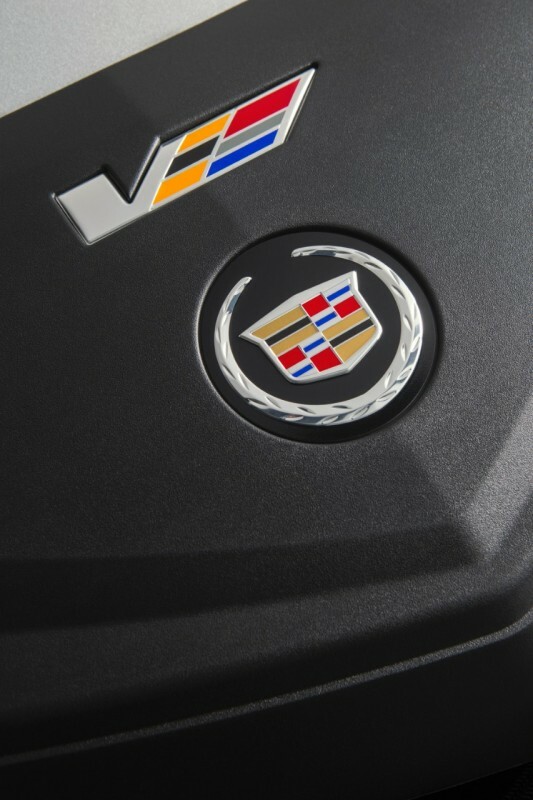 Today, GM’s luxury brand announced the all-new 2015 Cadillac CTS-V Coupe, which will appear just before the V-Series enters its next generation in 2015. 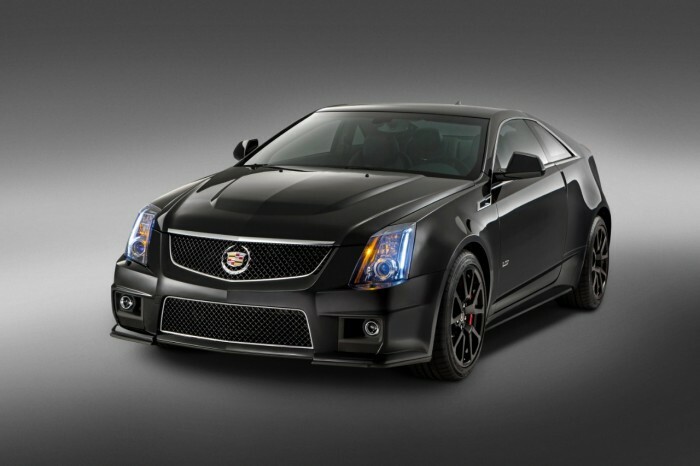 Only 500 of the 2015 Cadillac CTS-V Coupe special edition models have been promised, and they will be made available in the second half of this year. 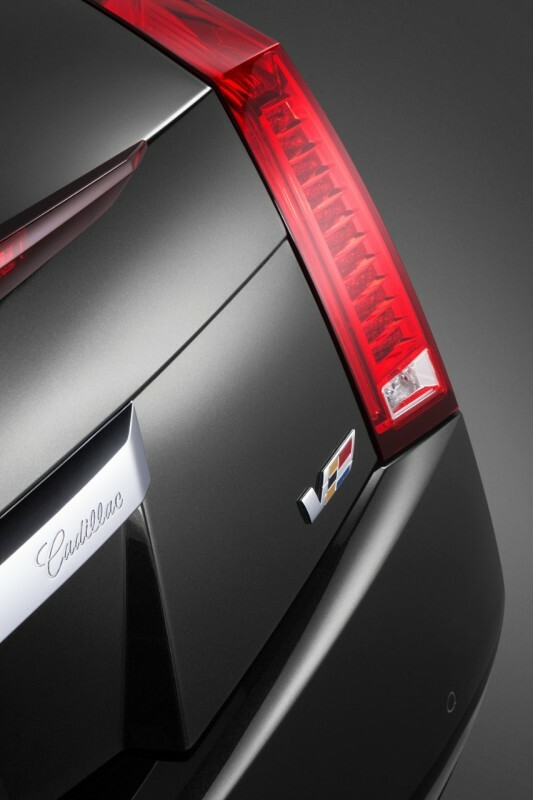 “The V-Series continues to elevate Cadillac, providing an exclusive family of high-performance luxury models that attract a new audience of elite and passionate buyers,” said Uwe Ellinghaus, chief marketing officer, Global Cadillac. 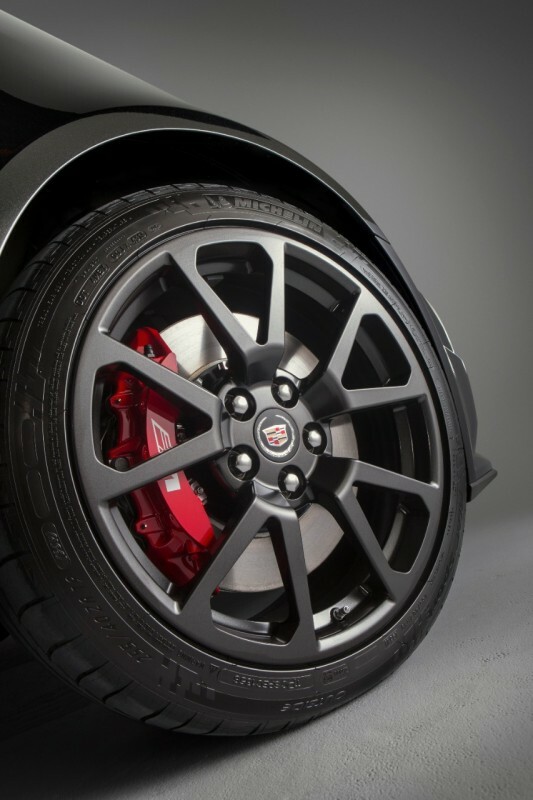 Technology included on the special edition CTS-V Coupe may look familiar; Magnetic Ride Control, Brembo brakes, and the supercharged V8 good for 556 horsepower were all available on the CTS-Vs from 2010 – 2014. Drivers can get either a six-speed manual or automatic gearbox. Drivers of the 2015 model will get an exclusive Ebony interior that features red contrast stitching. Other unique features include a dark-finish V grille, metal pedals, microfiber suede-wrapped steering wheel and shift knob, Midnight Sapele wood trim, Recaro® performance seats, red brake calipers, and satin graphite wheels. Exterior color options include Black Diamond ($995), Crystal White, and Phantom Gray. A sunroof is available for $700. 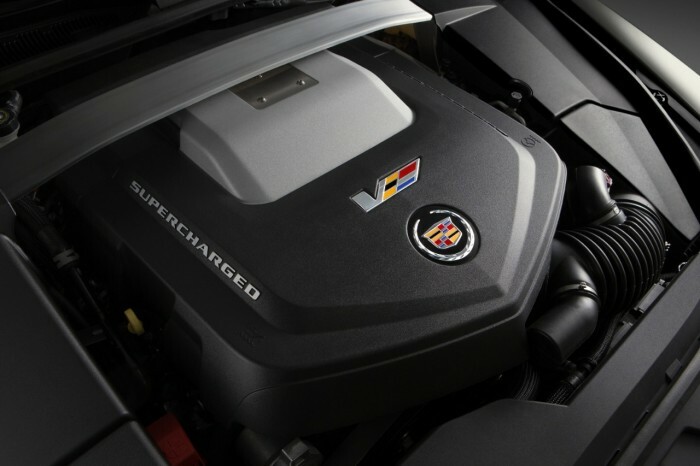 The 2015 Cadillac CTS-V Coupe will enter production this summer and will have a starting price of $72,195, which includes a $995, as well as that pesky $1,300 gas guzzler tax.